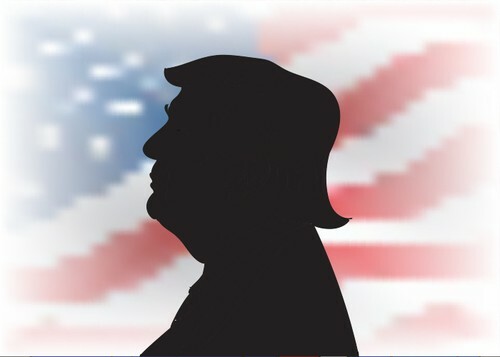 Find out about how a Trump presidency will affect businesses and institutions. Hillary Clinton and Donald Trump each need 270 electoral votes to win the presidency. Most states are leaning or solidly in favour of one candidate, but in some states the race is too close to call. 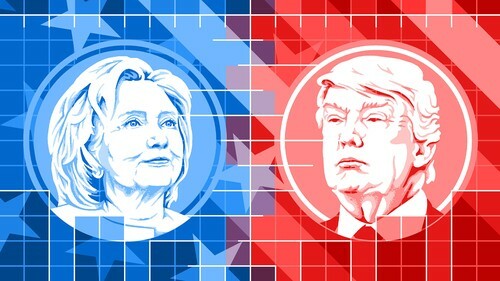 With less than 6 days until election day, you can easily keep track of the latest polls, forecasts and predictions with our dedicated US Election 2016 page and our interactive election poll tracker. 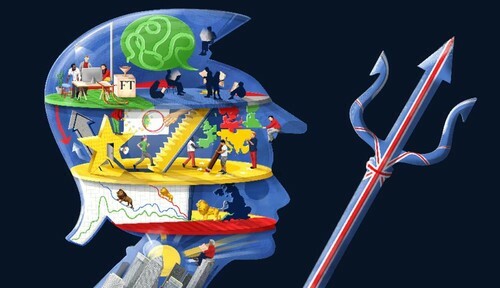 In a unique experiment, we are asking our readers to join politicians, academics and FT commentators to brainstorm ideas and solutions for the future of Britain outside the EU. The project will focus on four big questions that face the UK in future Brexit negotiations. We will share many of your ideas, and publish the best. Authors of the winning pieces will be invited to discuss them at a live public event in January in London. On June 23 2016, British voters made an earth-shattering and historical decision. 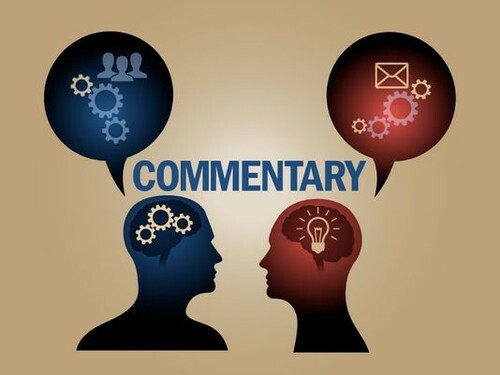 Brexit is a topic that will be 'incessantly' discussed over the next 5 years, which will impact business, policy, economics, global markets and individuals all around the world. 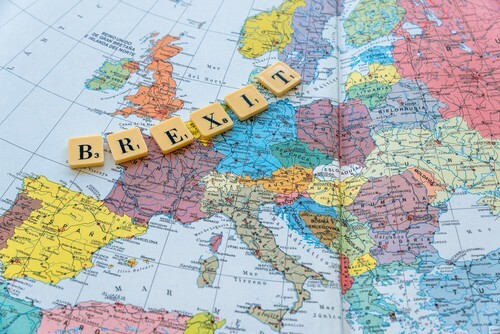 From trade to immigration to regulation and policy, there are a plethora of matters around Brexit that tend to spout more uncertainty than ever before. So it begs the question, what will happen and what are the consequences? Get some answers and watch this video today from a five-star panel on a 'Brexit Briefing' held at our republishing conference last month. 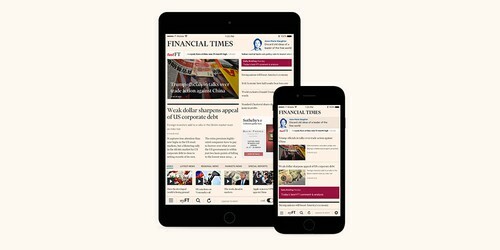 Our new website will become the default FT.com for all subscribers by 5th October. 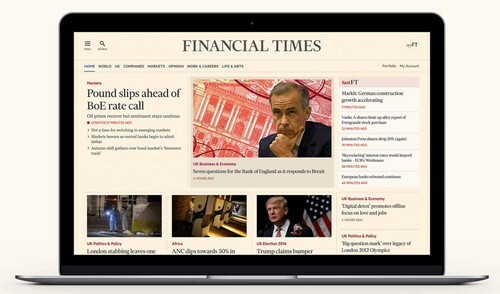 For Syndication customers, please note that the Syndication Tool will not be available on the new website, however you will be able to continue using it by opting back to the old FT.com. When it comes to journalism, the FT does not just report on the facts. We provide enhanced coverage that delivers not just the ‘what’, but the ‘why’ too. 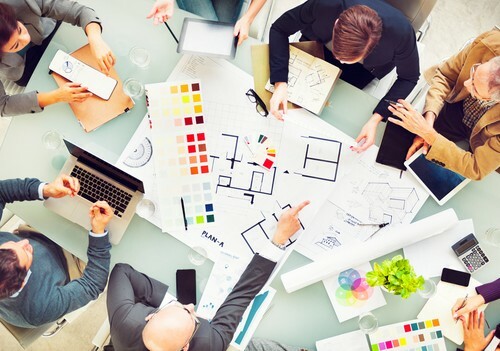 As a digital-first and audience-first organisation, staying ahead in the digital age remains critical. Hear first hand, from our Head of Product, how David Griffith leads his team and makes sure our customers come first and get the best experience from FT.com.